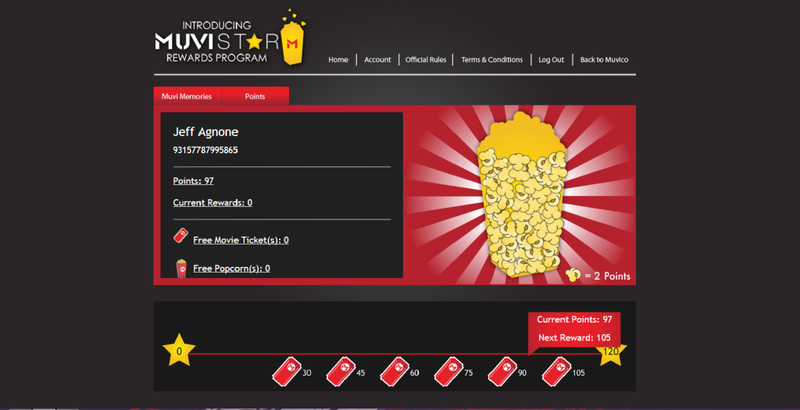 Purpose: Design customer facing software that would interact with the Ticketsoft Loyalty API to allow theater customers to access their earned rewards. Also, provide theater management with a content management system for editing users data and collecting reports on loyalty usage. What I Did: I used the CodeIgniter PHP framework to design a complete content management system for this client’s loyalty program. It interfaced with the Ticketsoft servers to provide customer data, to allow managers to add points and rewards to customer cards, and to show a transaction history for each customer. I also integrated Facebook Connect for customer logins. Challenges included dealing with one of the largest theater clients we’ve worked with as far as transactions per day. The client required a large number of additional features beyond our usual Ticketsoft integration. This meant tuning the database and PHP configurations to optimize the implementation of these features. We also moved this site to cloud hosting. It was the first of our loyalty clients on this type of hosting. This required changing the application to work in a Linux environment versus the Windows server it originally ran on.